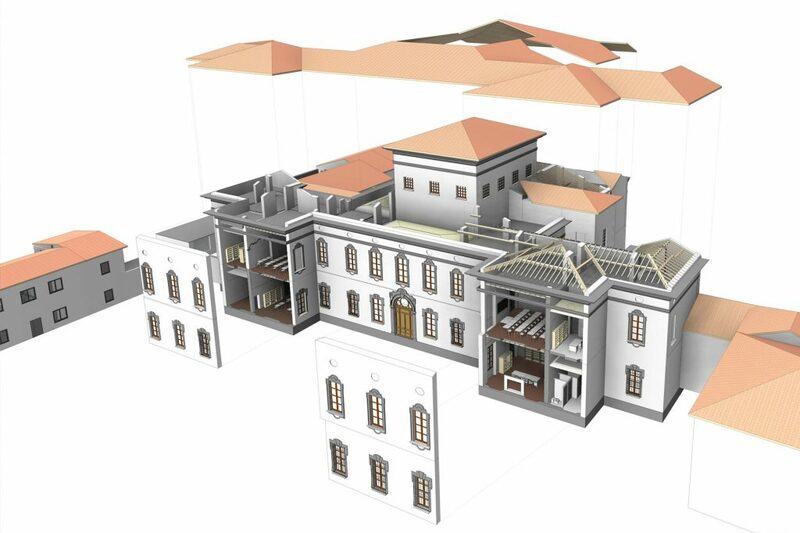 One of the first projects in Italy to adopt the BIM methodology for the historical and architectural recovery of existing heritage (HBIM – Historic Building Information Modelling), a project with a strong social impact, which once completed will allow the resumption of educational activities of the Istituto Agrario Piero Strozzi, stopped after the earthquake of 2012. 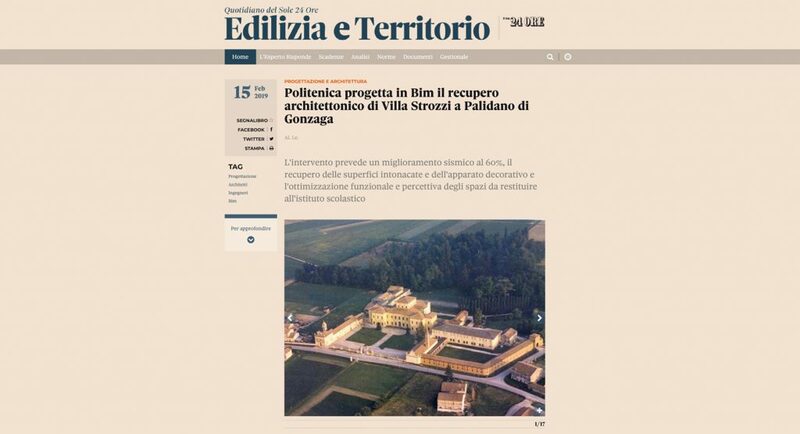 Safety, preservation of historical heritage and social aspects are the drivers of the new HBIM project signed by Politecnica. 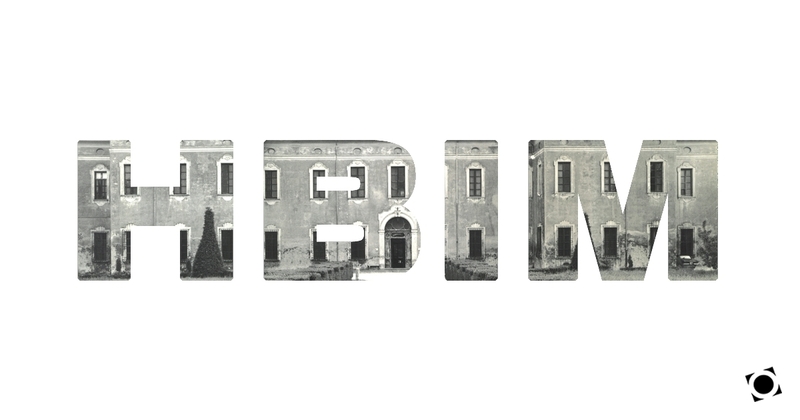 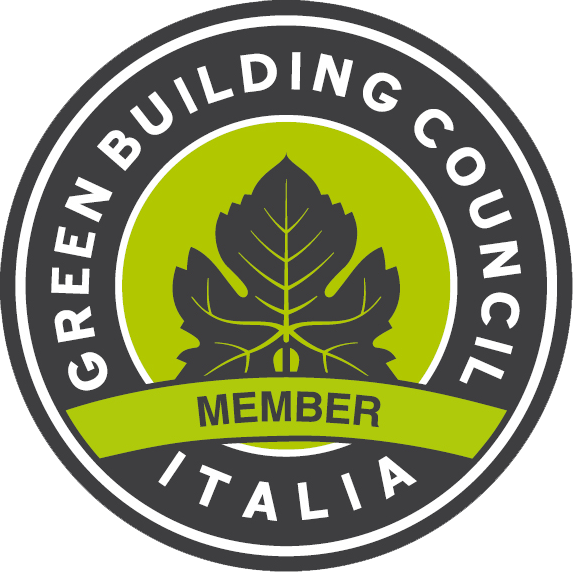 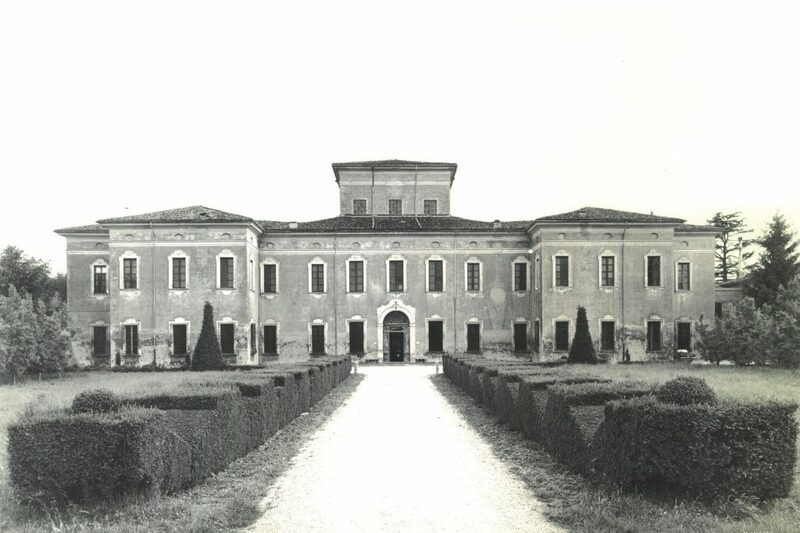 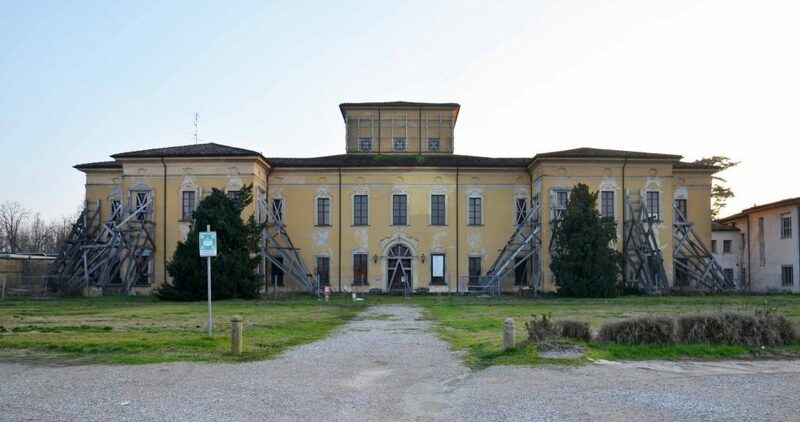 On Thursday 14th February we will be in Rome and during the 2nd OICE Report on the 2018 BIM public tenders, our BIM Manager Barbara Frascari will present the restoration and redevelopment project of Villa Strozzi in Palidano di Gonzaga (Mantua).